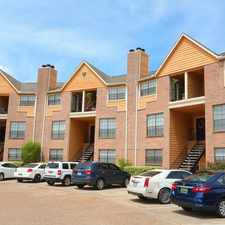 14521 Seawall Boulevard has a Walk Score of 11 out of 100. This location is a Car-Dependent neighborhood so almost all errands require a car. This location is in Galveston. Nearby parks include Dellanera RV Park and Sea Gull Shores Beach Pocket Park 1. Explore how far you can travel by car, bus, bike and foot from 14521 Seawall Boulevard. 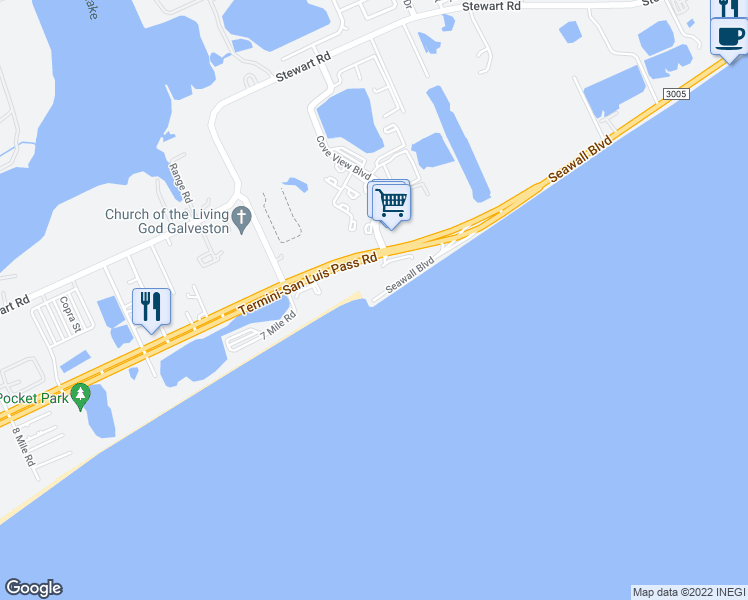 View all Galveston apartments on a map. 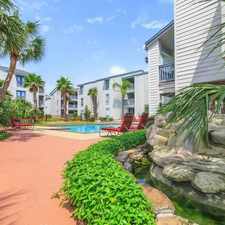 This location is in the city of Galveston, TX. Galveston has an average Walk Score of 51 and has 47,743 residents.